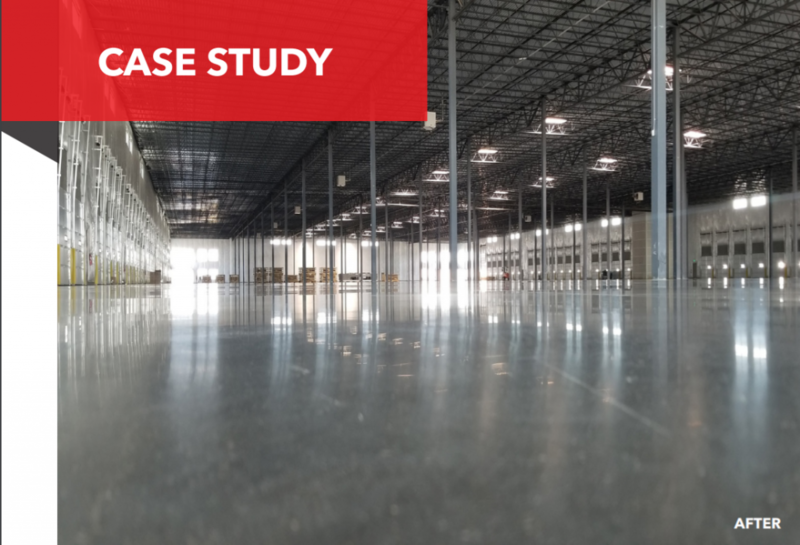 Oftentimes, when people think of concrete floors, they imagine a boring, gray floor, and for the most part, this image is pretty accurate—most concrete floors don’t rouse up any strong feelings. 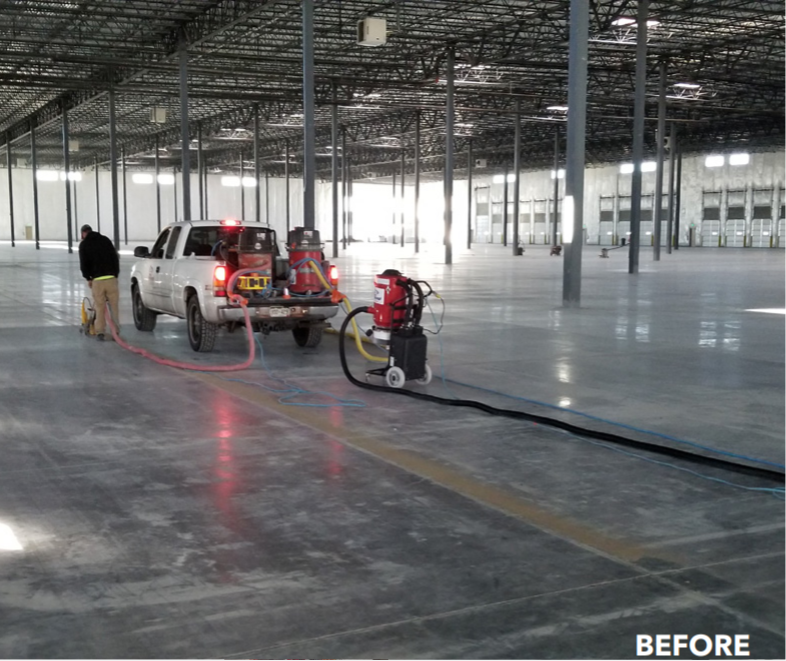 However, one of the best parts of having commercial concrete floors is the opportunity to improve their strength and aesthetics through concrete polishing and coating. 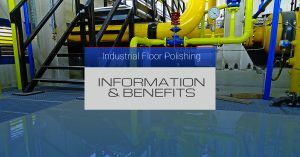 Though concrete polishing is not the only option for beautifying and improving your industrial concrete floors, it is one of the best.